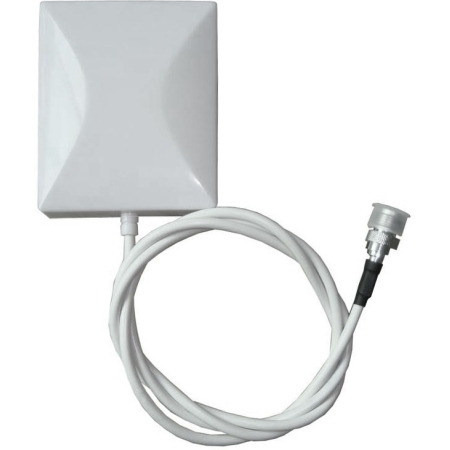 2.4Ghz 6 DBi Patch Antenna with (1) 36" RG58 pigtail and with RPTNC Plug. Includes wall mount. Pole mount sold separately (TW-ART-MOUNTT).